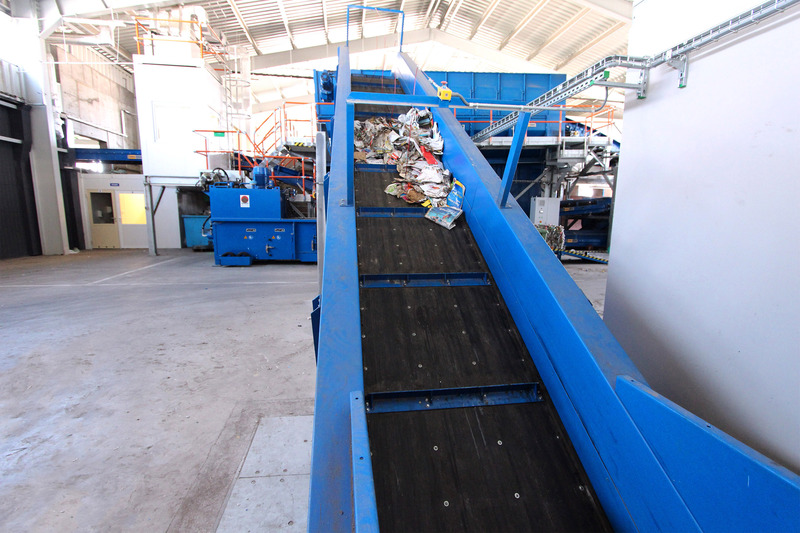 The composition of Municipal Solid Waste (MSW) varies per country, and in some cases even per region. 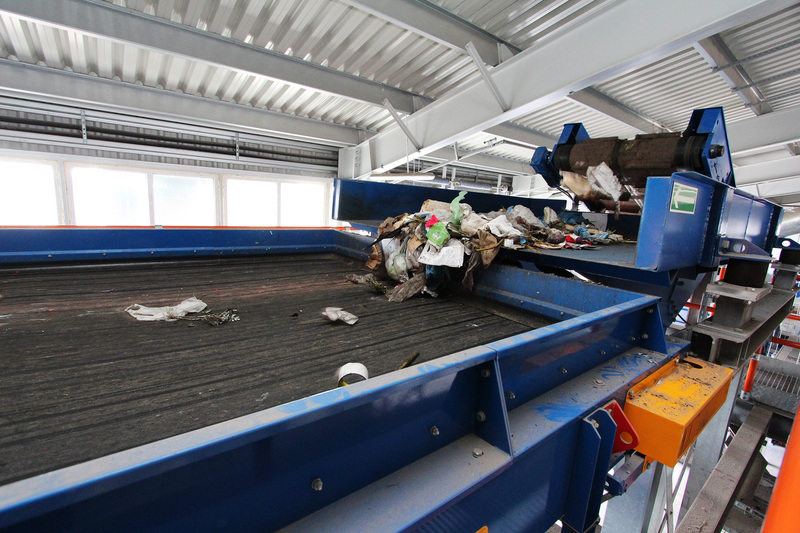 In general, MSW, also referred to as household waste, consists of everyday items like glass, plastics, metals, textiles, organics, and paper discarded by the modern society. 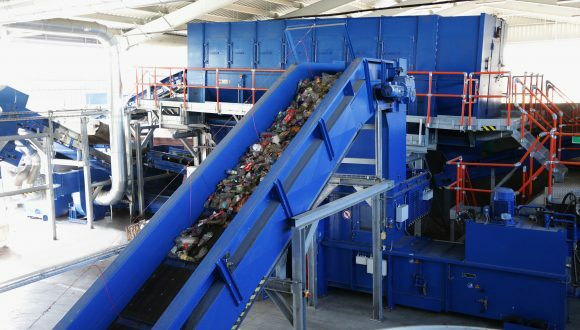 This composition contains a large portion of valuable products, compost and high calorific materials (refuse-derived fuel (RDF)) that, once extracted by mechanical treatment or degraded by biological treatment, offers a wide range of new resources. 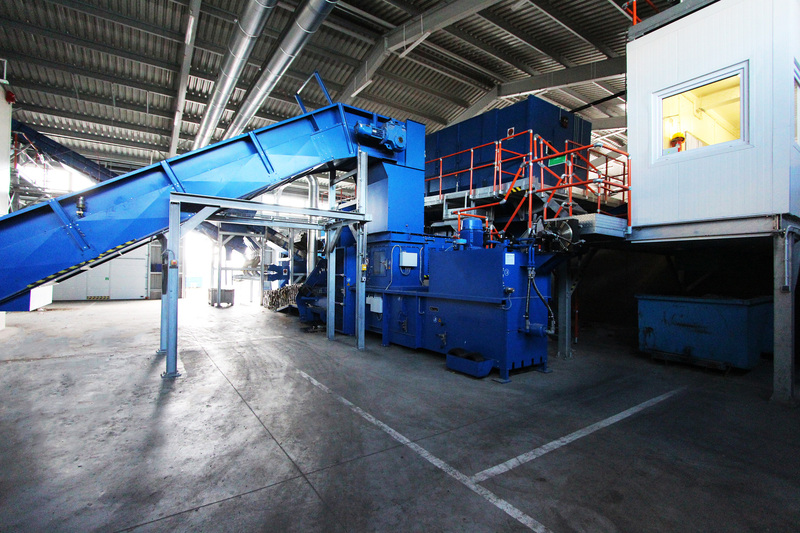 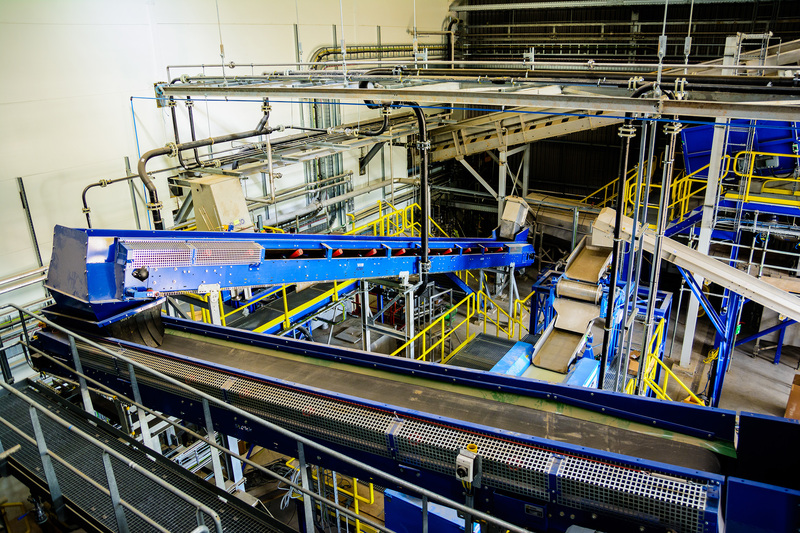 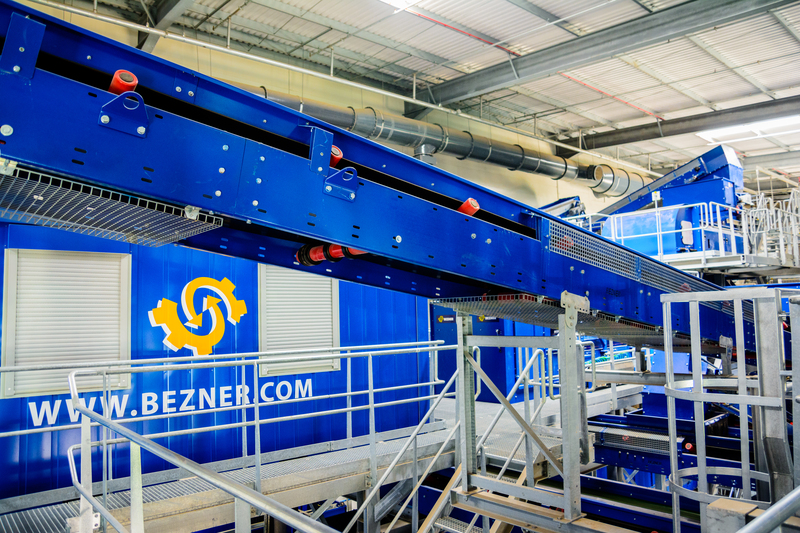 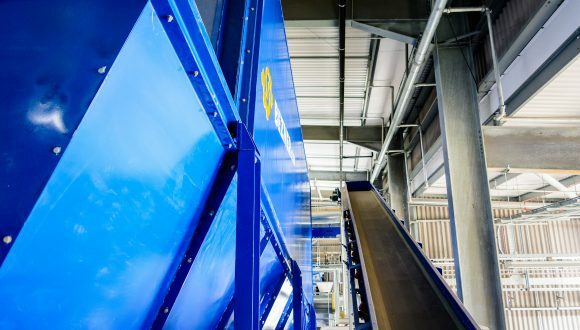 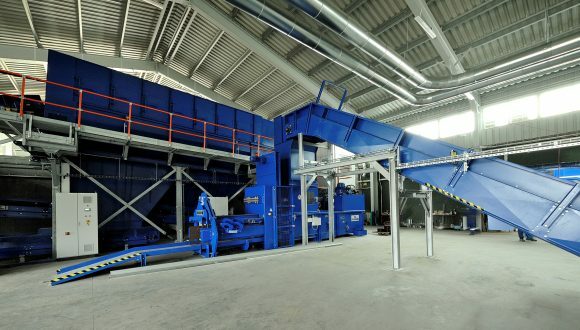 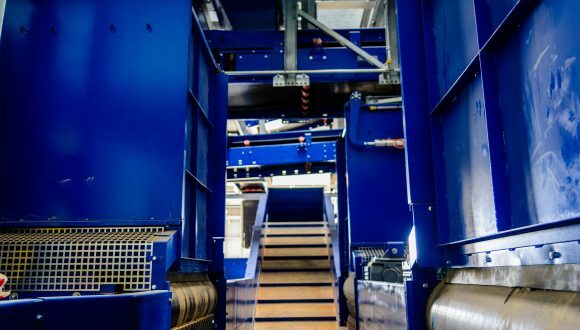 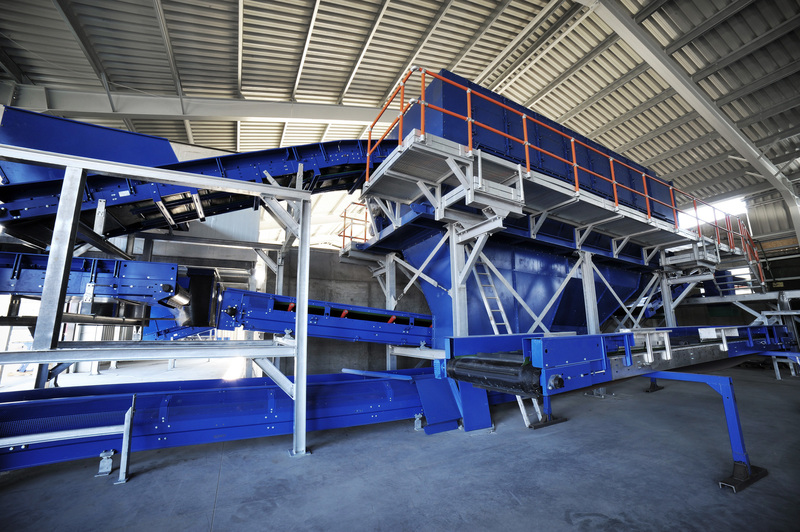 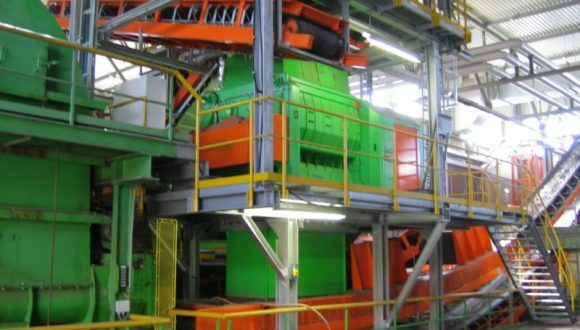 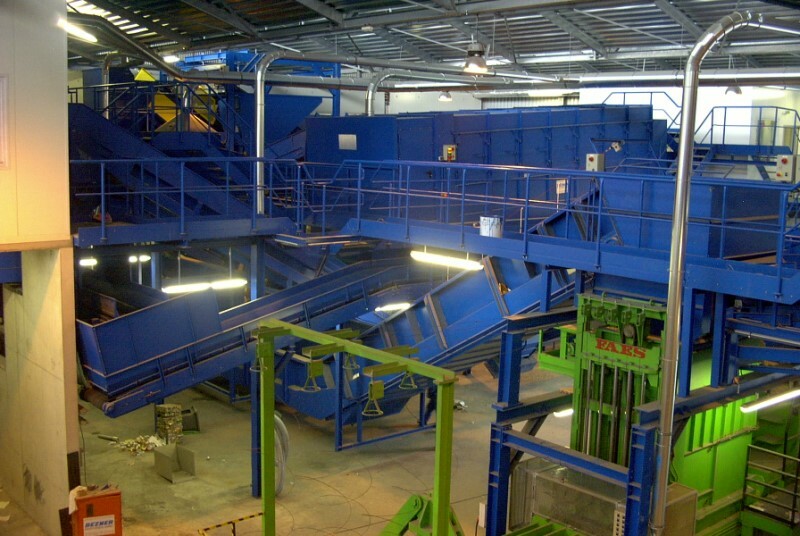 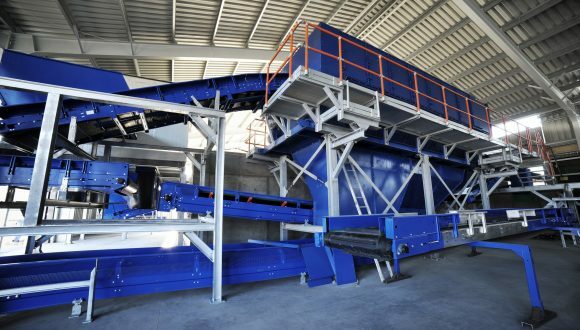 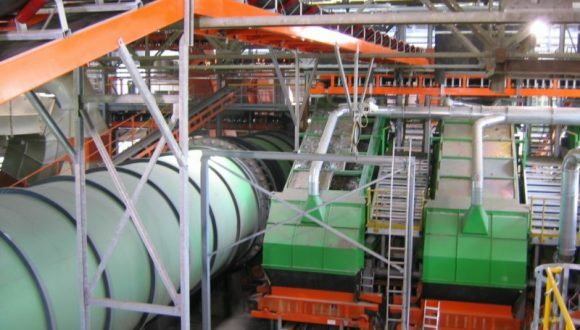 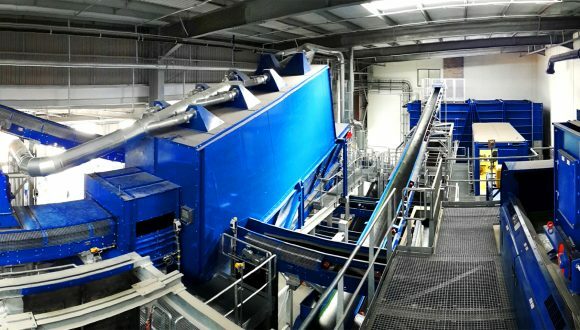 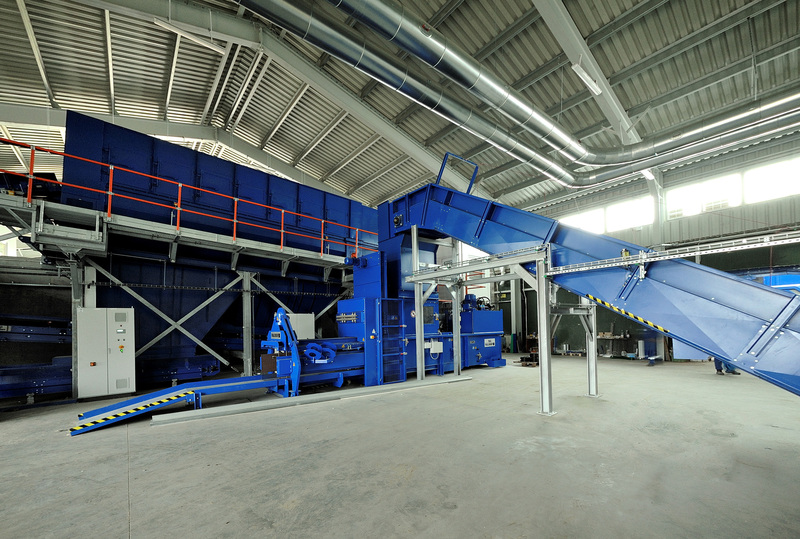 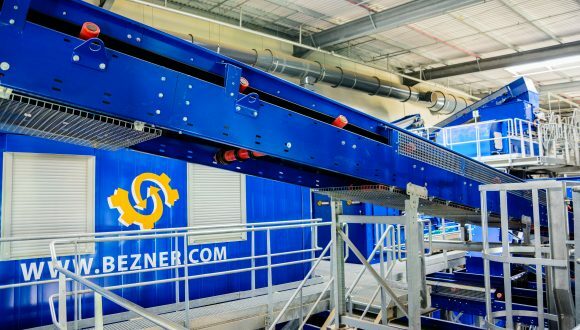 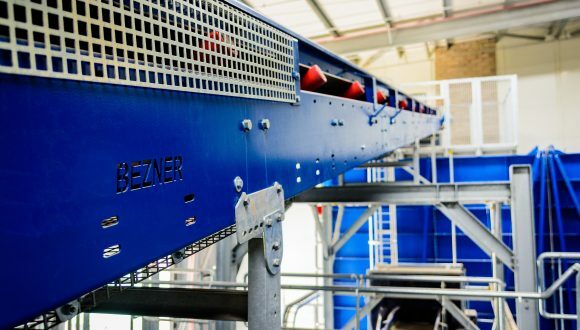 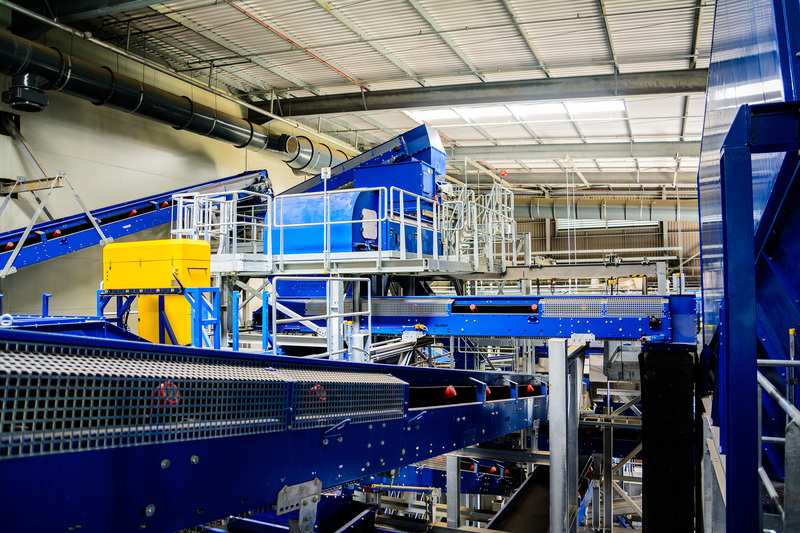 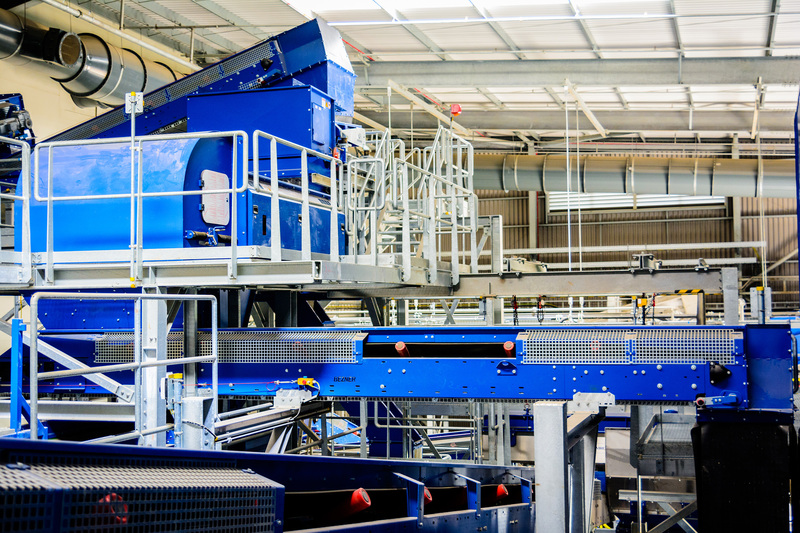 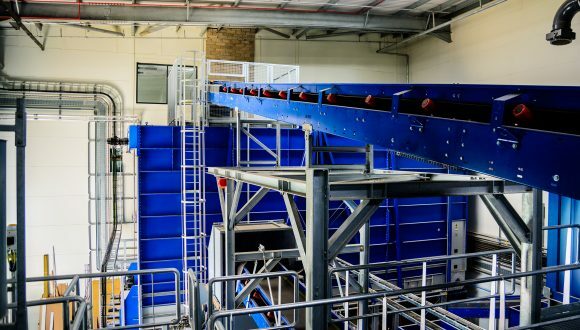 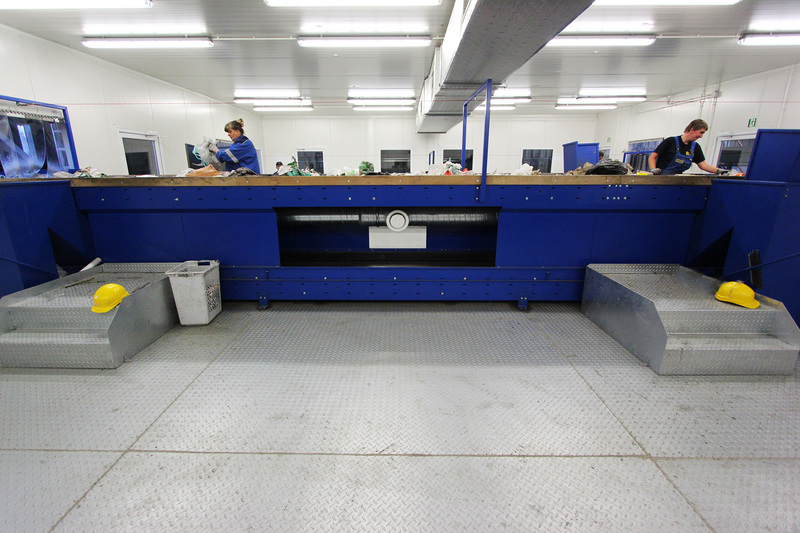 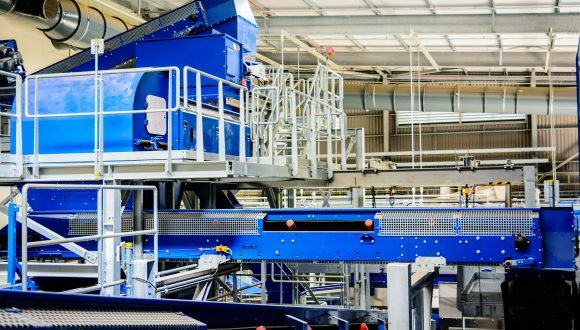 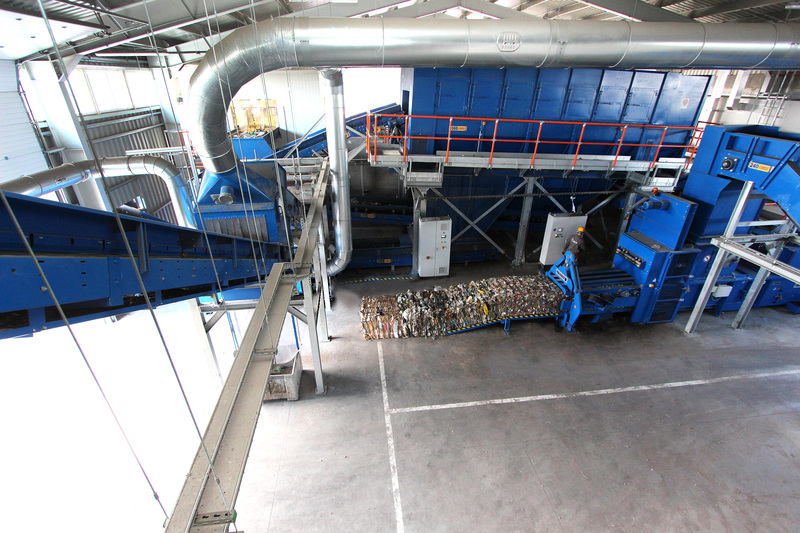 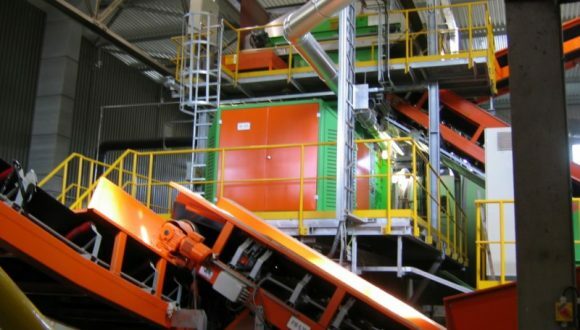 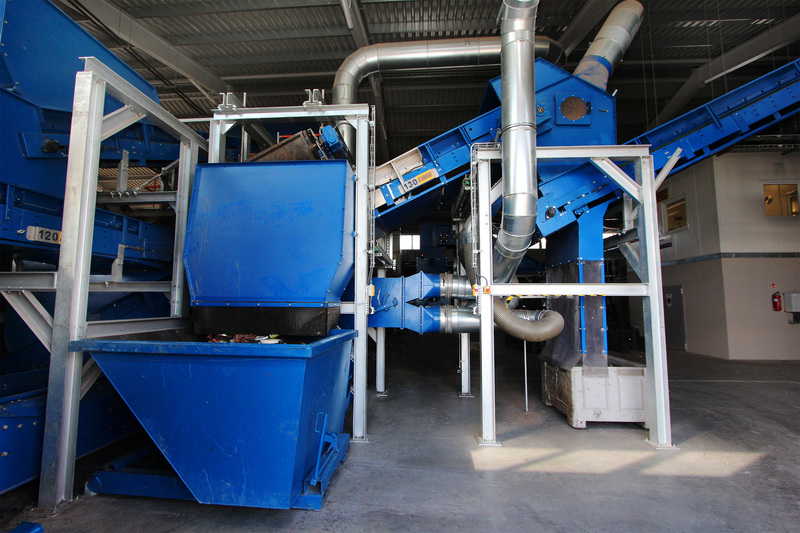 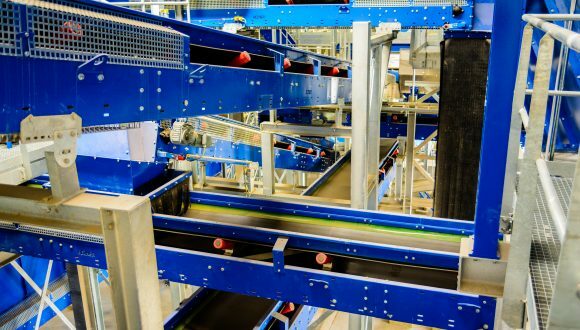 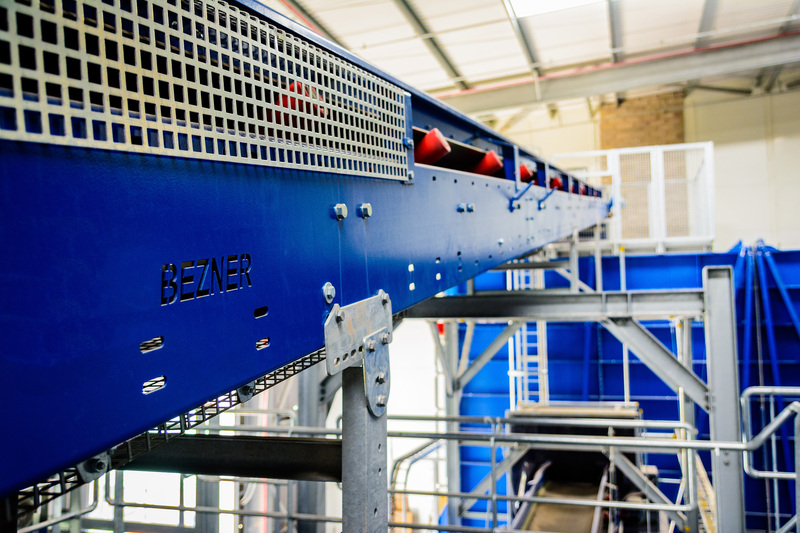 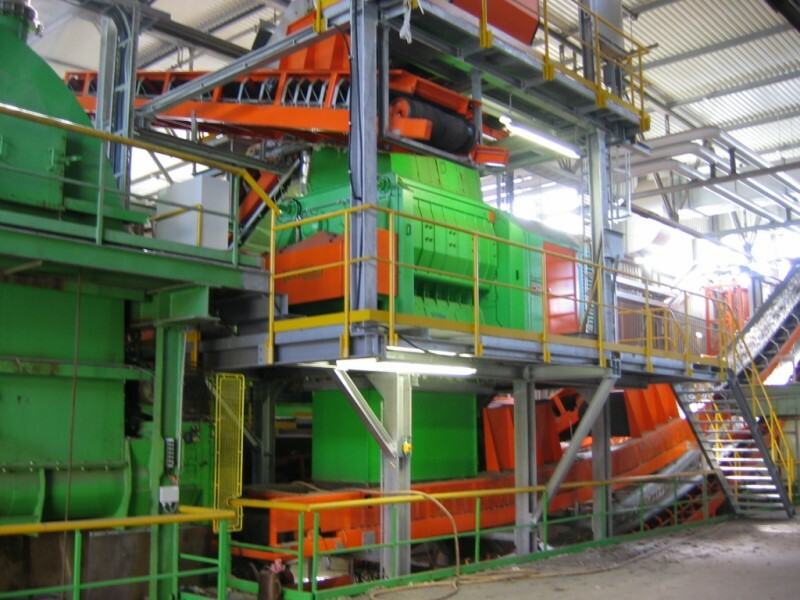 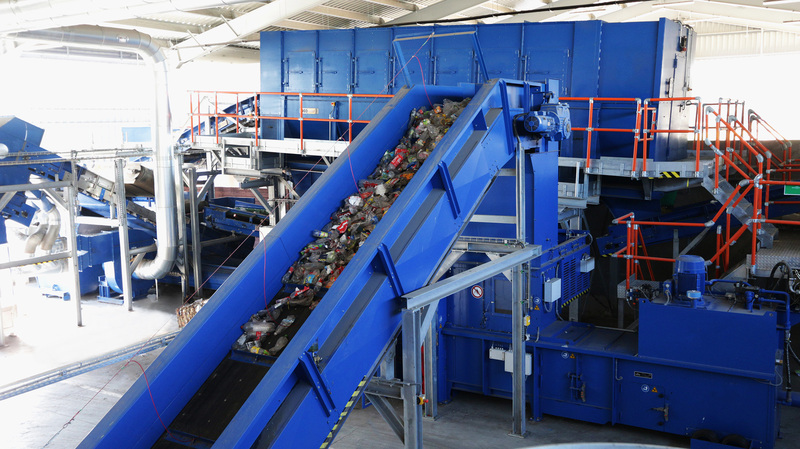 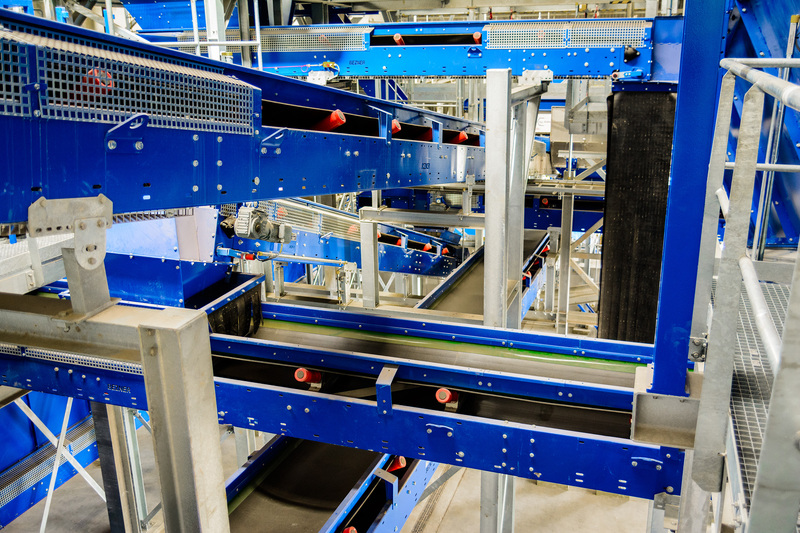 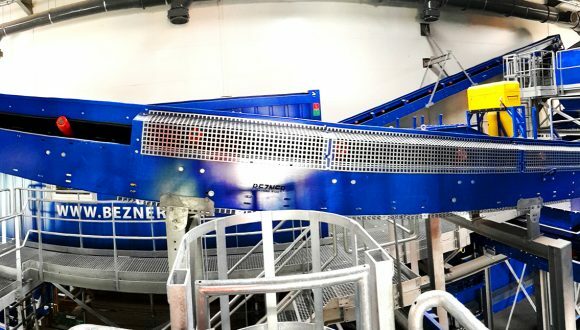 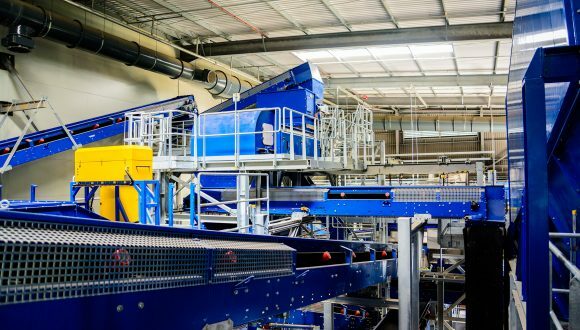 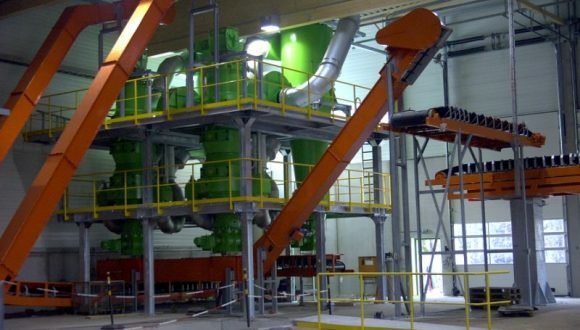 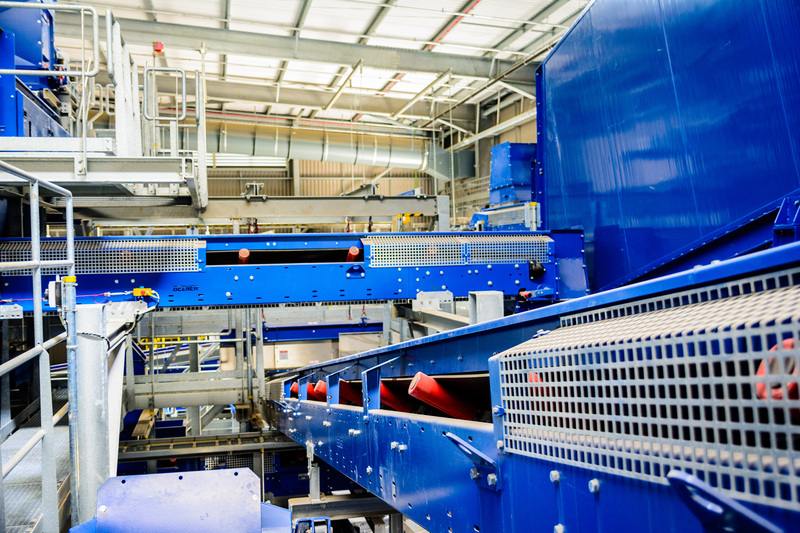 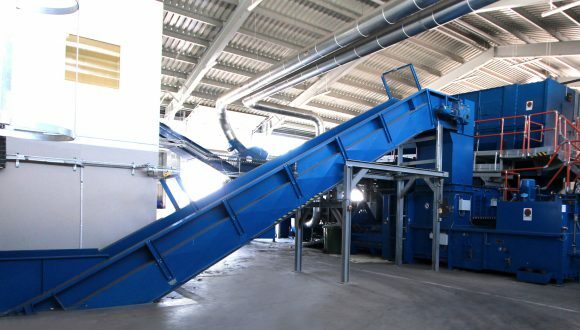 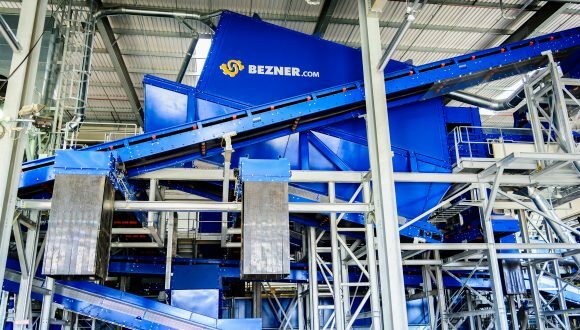 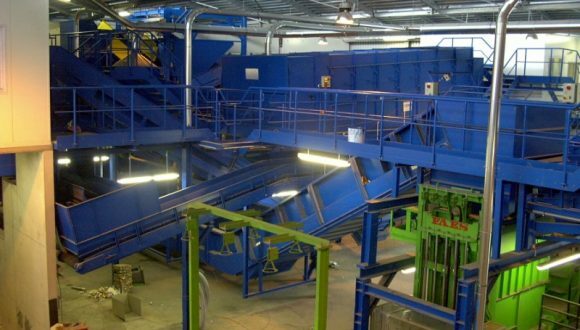 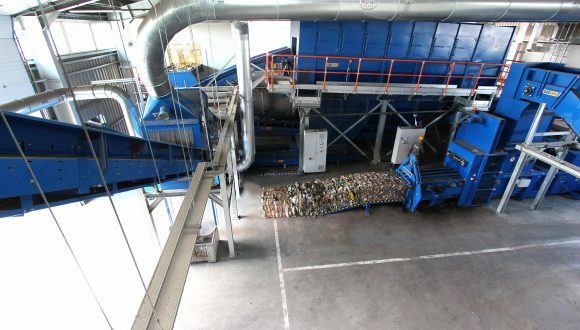 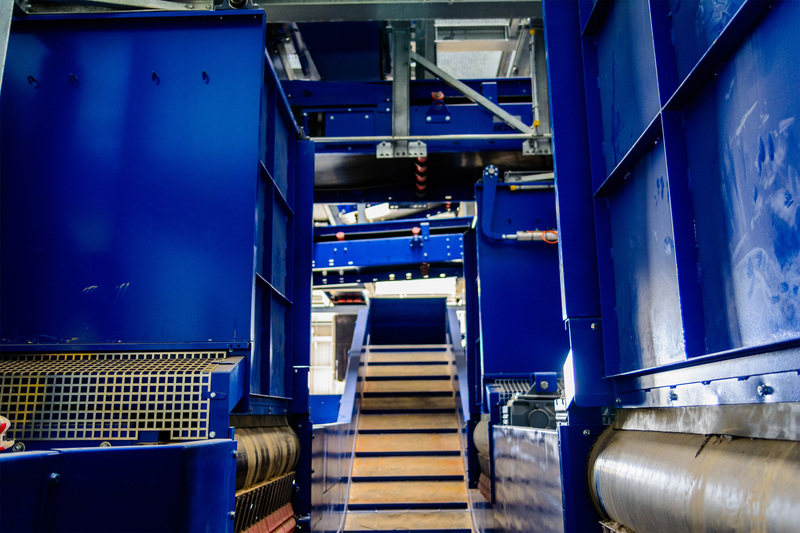 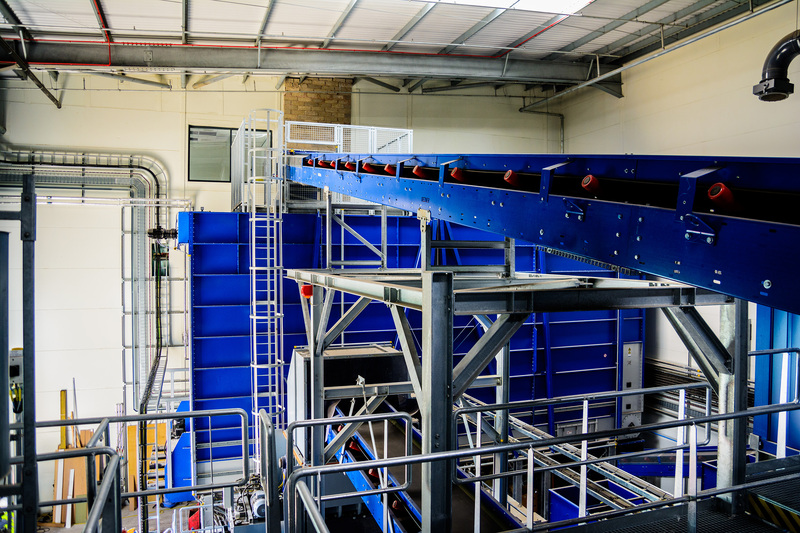 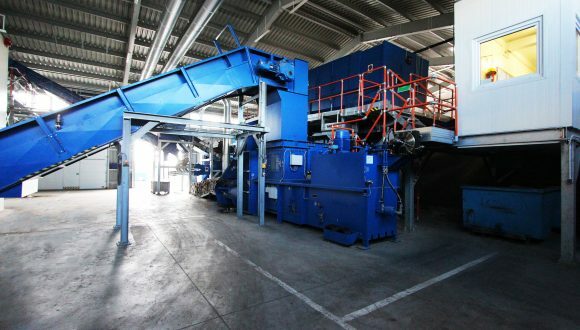 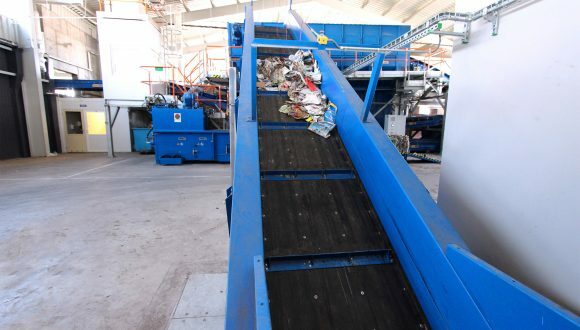 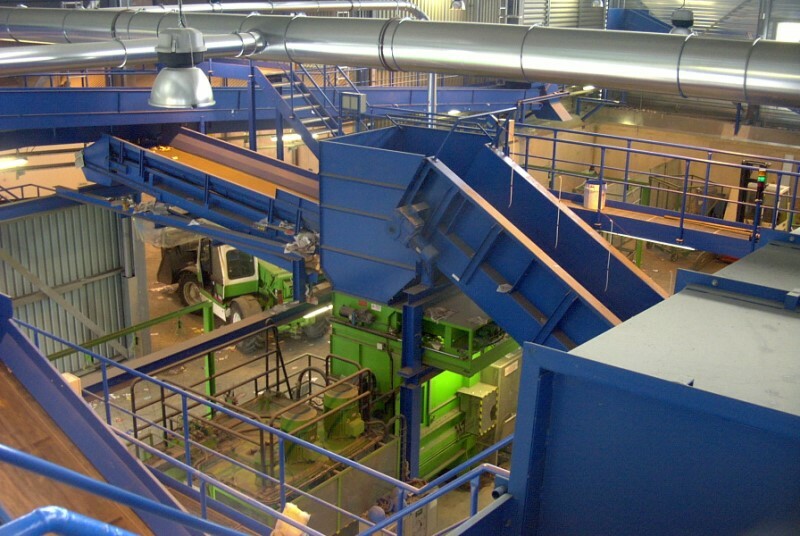 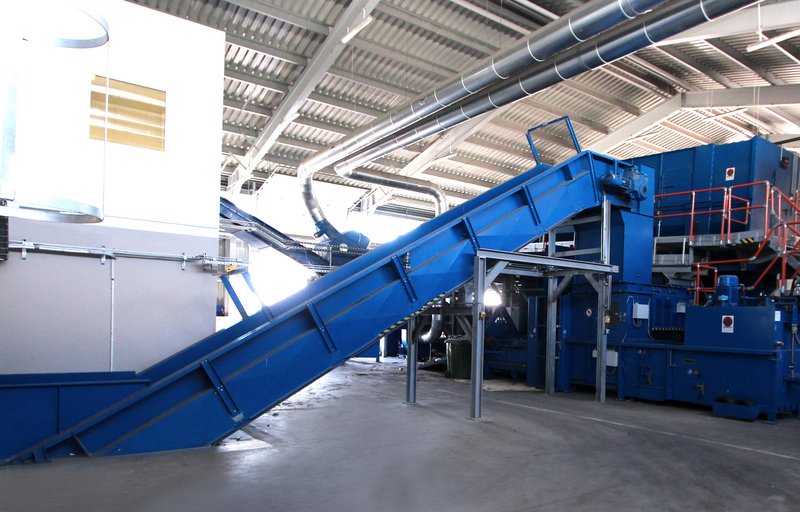 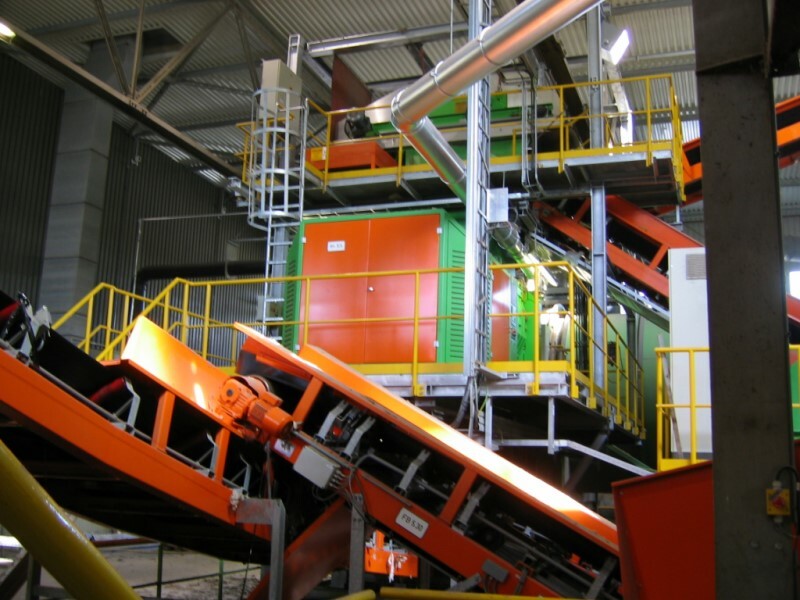 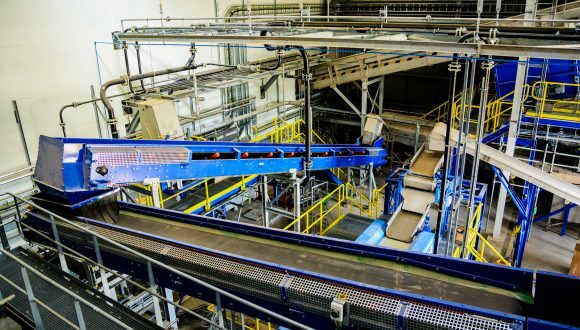 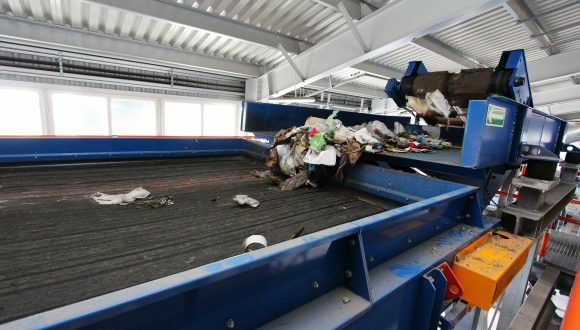 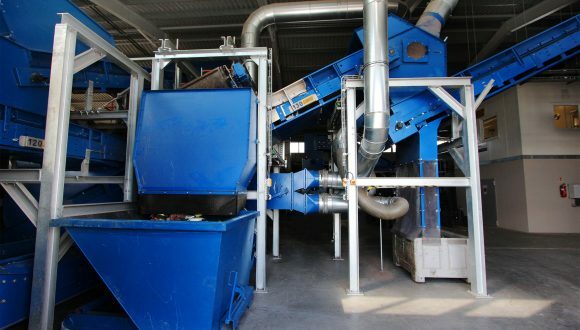 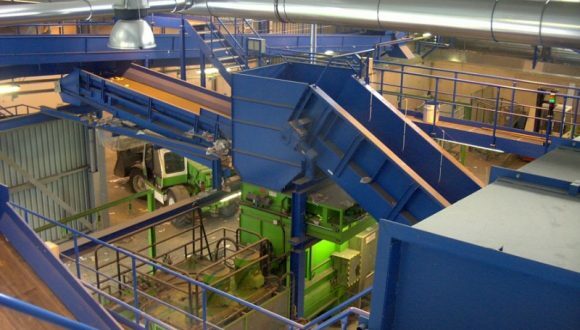 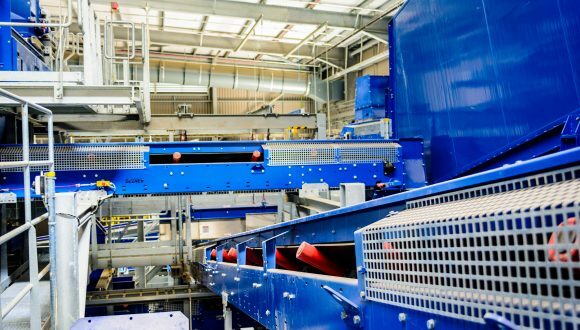 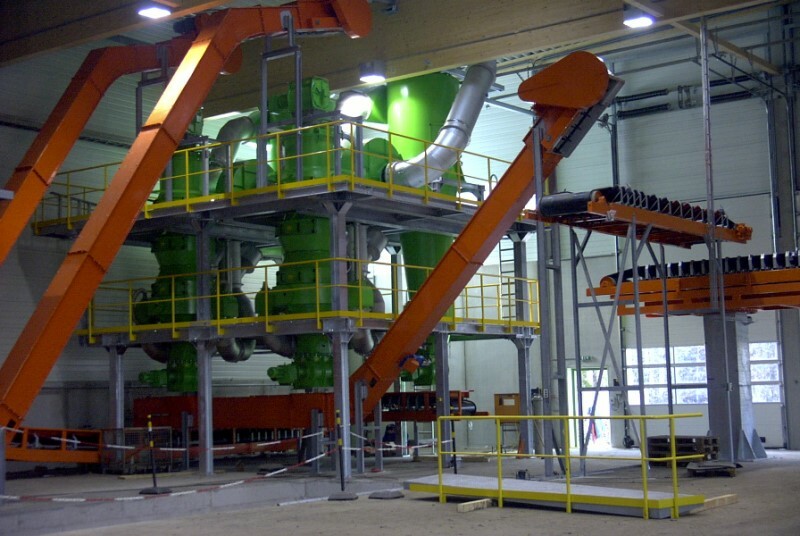 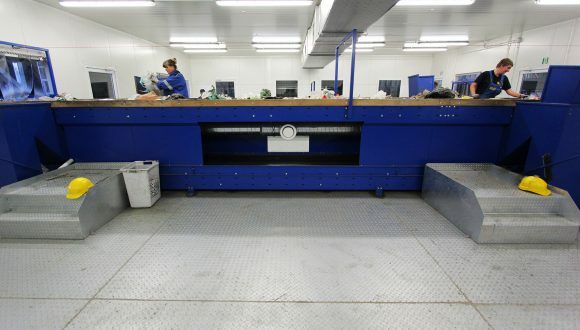 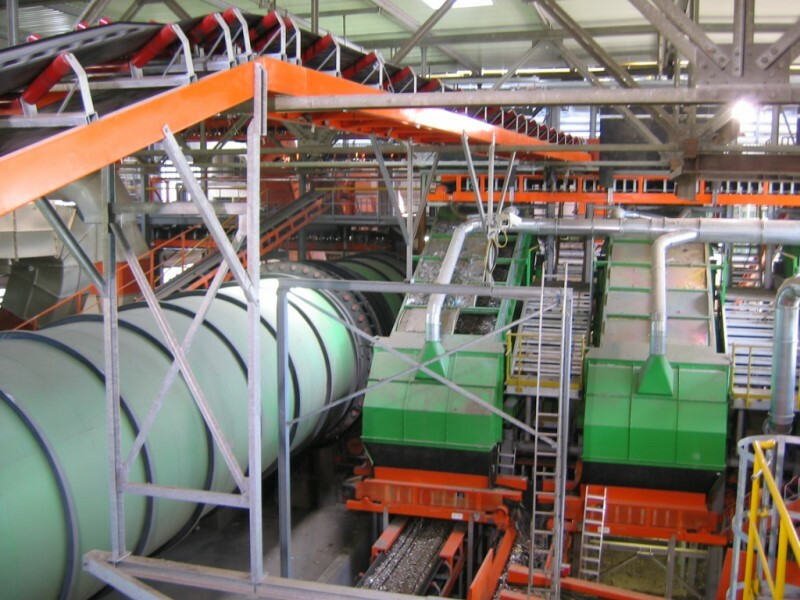 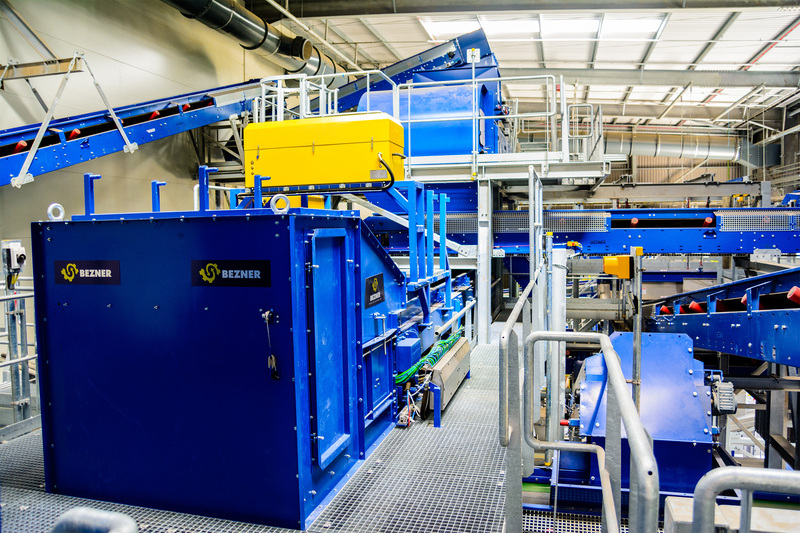 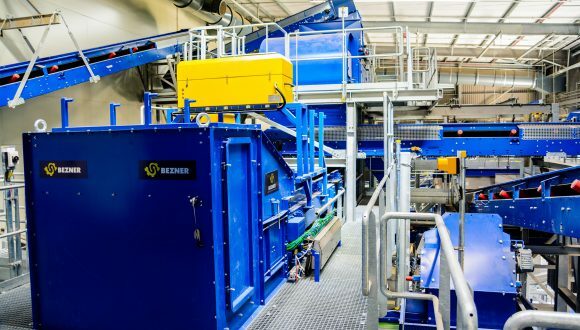 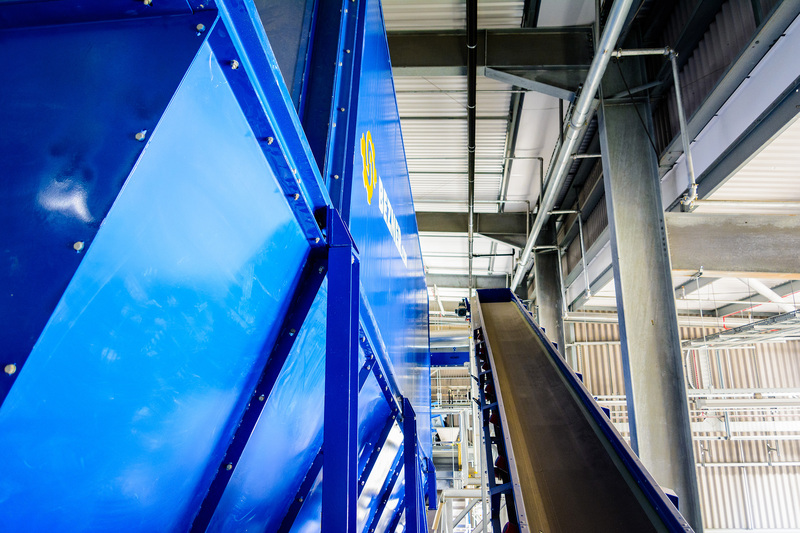 Thanks to our vast experience as an engineer and operator for recycling installations, Bezner knows every requirement to provide the most profitable, efficient and sustainable solution for your situation. 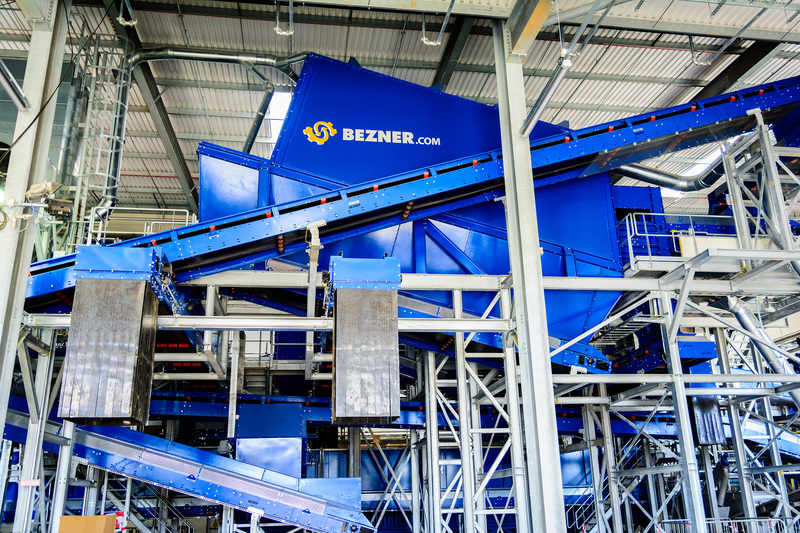 You can find more information about Bezner products to recover valuable materials from household waste on our products page.